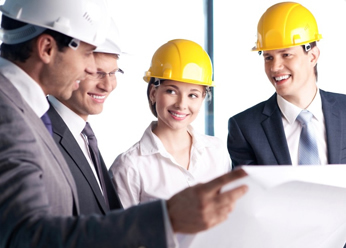 Why Construction Management Is Essential? 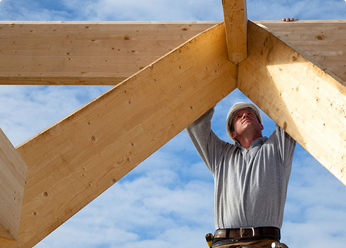 Construction is a very complex process that seeks to include a wide area of tasks that are all equally essential to the completion of any kind of small or large scale project. Only experienced companies can know how these tasks are to be effectively managed so that the project can be completed in the best way possible and perfectly on schedule. This is precisely where construction management comes in. This kind of management deals with giving the client exactly what they want from a project and helping them arrive at that conclusion. It is also vital when the designing of a project is not complete and various kinds of technical assistance are still needed to figure out what can be done. Effective construction management can also be about exploiting the expertise of a client to their best advantage when they can really give their focus and time to the developing of a project. How Phoenix Associates Can Help? When attempting to make the most of construction management (provided you have the time to do so), you will usually need to make allowance for an experienced contractor, miscellaneous general costs, and other various unnamed services that will come to light as the project progresses. 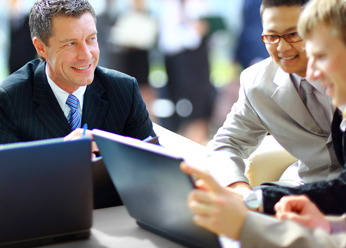 Experienced companies like Phoenix Associates are your best bet here as we have expertise in all the major areas. With us you can count that the following three aspects will undoubtedly be covered when the project gets underway. The first is the full demonstration of acute professionalism in all aspects of management, the second is keeping the project the object of emphasis rather than looking at things in terms of the volume, and the last is complete participation with regard to the principals involved. Team work is an important element of construction management as everyone is essentially trying to work together based on the ideas of the architect, the client, and the manager in charge of construction. Being thorough is a rare quality to be found in construction companies nowadays and this really puts Phoenix Associates Construction Corp at the top of the food chain. Most people that embark on construction projects and seek to hire experts when the time is right do not really have a lot of knowledge about constructability or value engineering. These practices can make sure you get your money’s worth and that you also save money while you’re at it. The construction company takes it upon themselves to provide the ‘muscle’ such as the relevant electrical or mechanical experts that are subcontractors. The costs are also going to be evaluated by the company and by going about the project this way around you are sure to save some money which can then be used elsewhere. Special Microsoft programs as well as softwares from other companies often prove essential to mark the progress that may or may not have taken place. The procedure of communication is very important for construction management to be effective and Phoenix Associates understands that and endeavors to work well with the other experts on the case and to also get all the subcontractors that are needed to complete the designing of the project. Looking for an exciting job opportunity with a stable and growing company? Look no further, Phoenix Associates could be your new home.